YK America Regional Center projects are strategically designed to take advantage of opportunities in today’s challenging economy. Both YK America and local governments perform extensive analysis prior to the start of each project to ensure that it is feasible. Business plans for YK America projects have also been reviewed and pre-approved by United States Citizenship and Immigration Services (USCIS) to receive immigrant investment. Stability is our philosophy. Partnering with national retail tenants, choosing locations with high growth potential, and relying on years of professional experience allow us to offer stable and high yield investment opportunities. 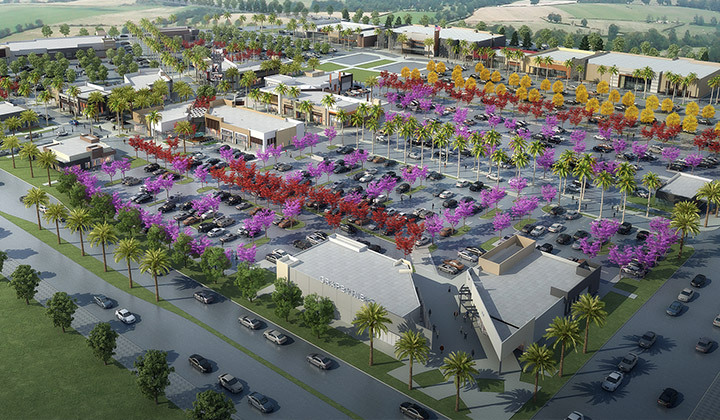 Approximately 42 acres of master planned development which includes cinema, retail shops, and restaurants. Strategically located in the city of Delano, Kern County, California; along the Highway 99 corridor; approximately 30 miles north of Bakersfield. 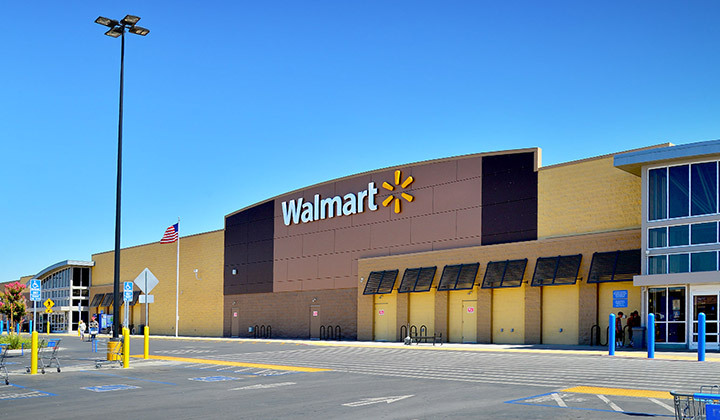 Largest retail center within the city of Delano; with major anchor store Walmart and Home Depot directly adjacent to the site. 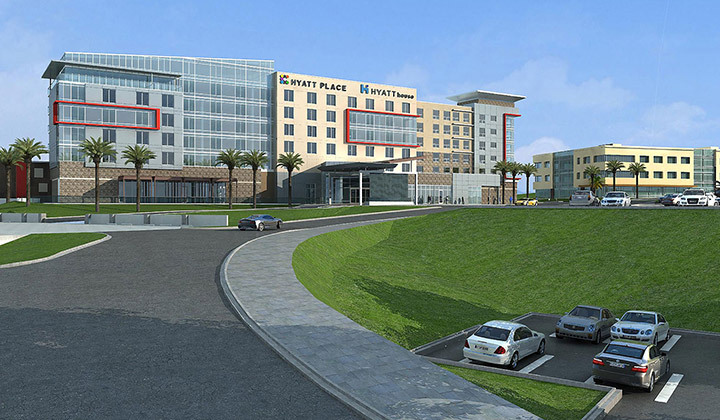 Approximately 44 acres of master planned development which includes retail shops, restaurants, office spaces, and hotel. Approximately 32 acres of office and retail spaces, and 16 acres of industrial park make up part of the master planned development which also includes future apartment project. 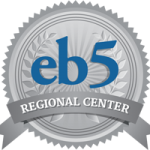 Strategically located in El Centro, the largest city in the fastest growing Imperial County in Southern California. 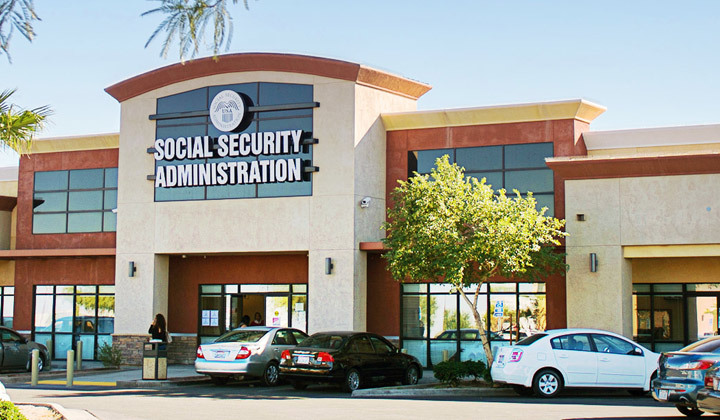 Situated along a major interstate route between San Diego, California, and Phoenix, Arizona; the center’s location is well situated for future retail and industrial development.